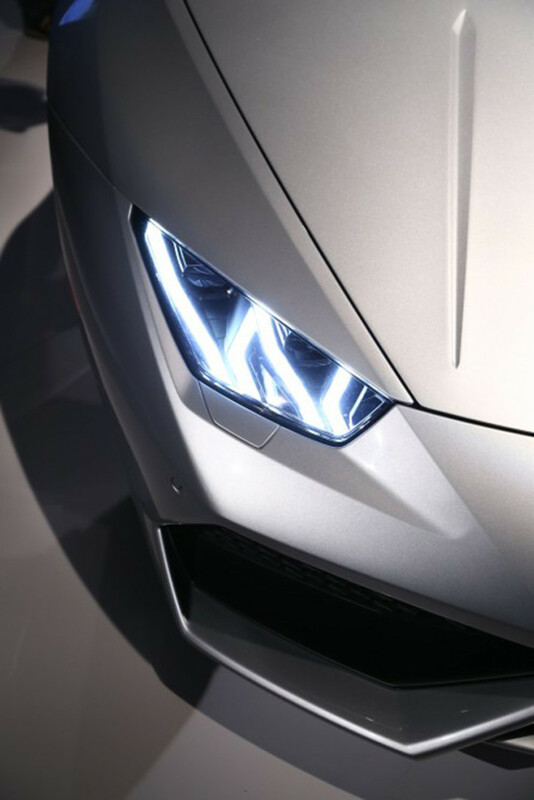 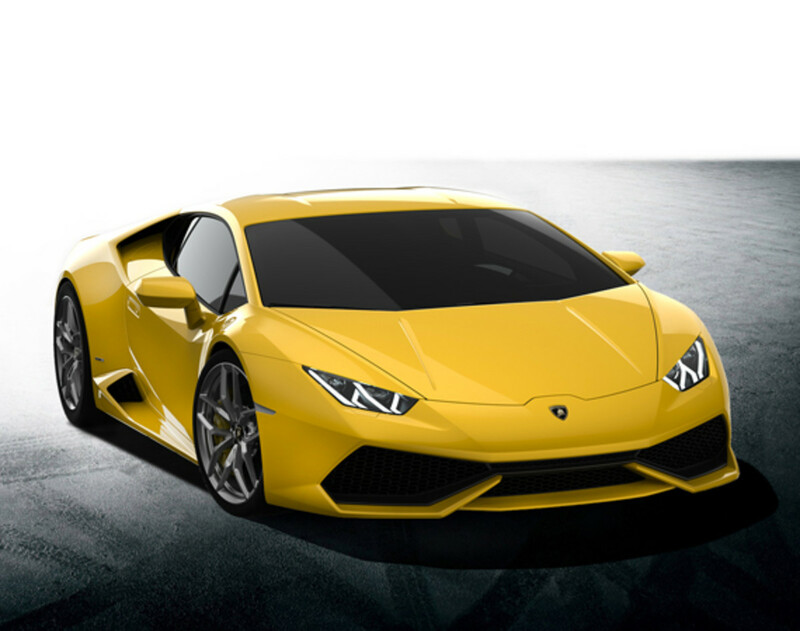 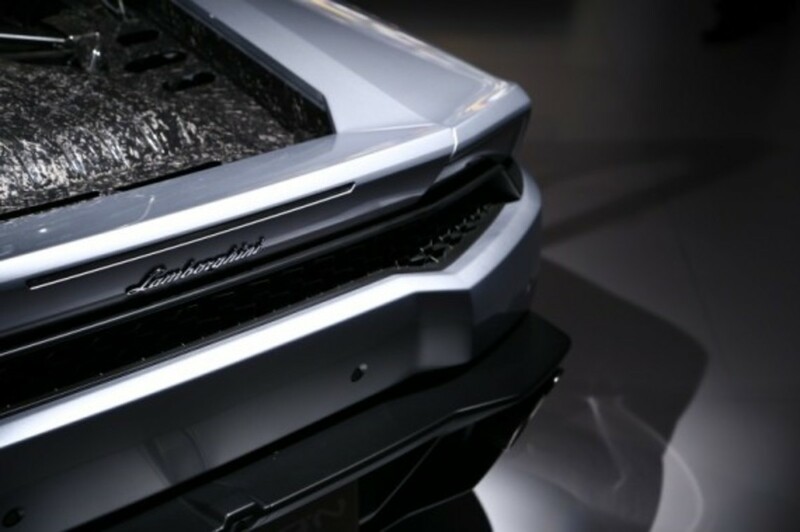 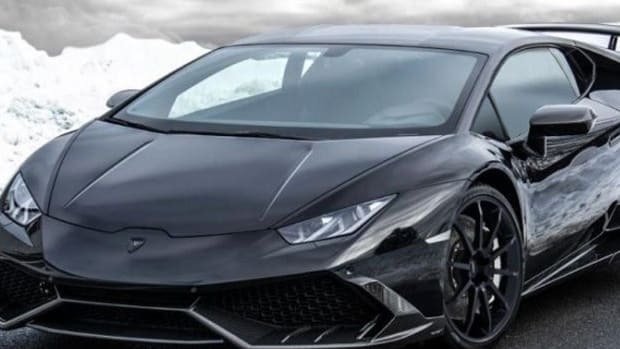 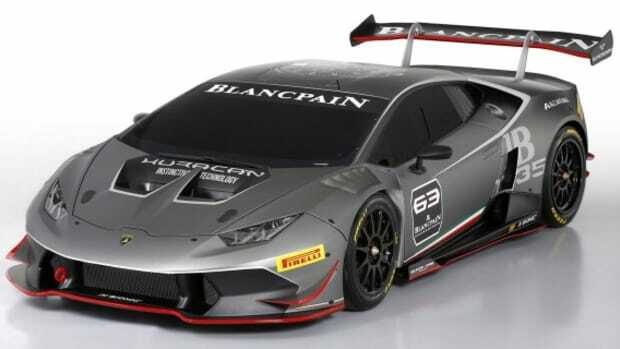 Lamborghini fans may have been disappointed to hear about the discontinuation of Gallardo, however, we are glad to learn that a new-and-improved vehicle, the Huracán LP 610-4, will succeed it. 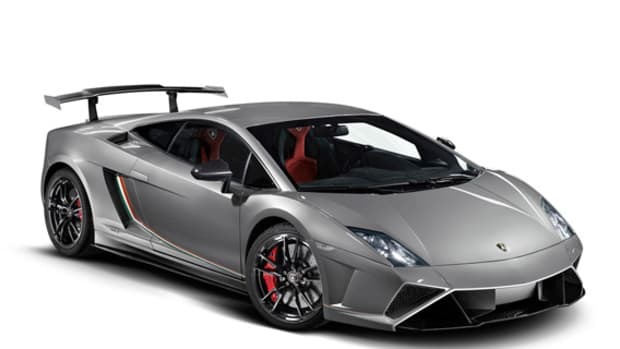 The last few digits reflect its power output, 610 horsepower and its all wheel drive capabilities. 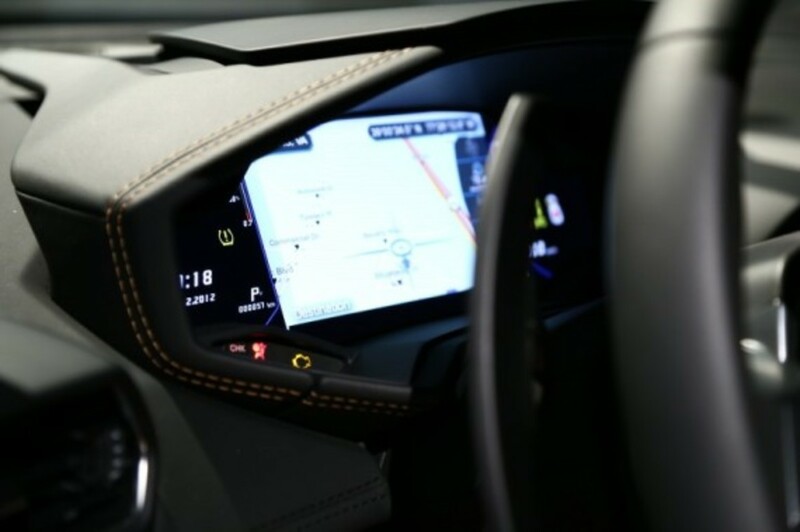 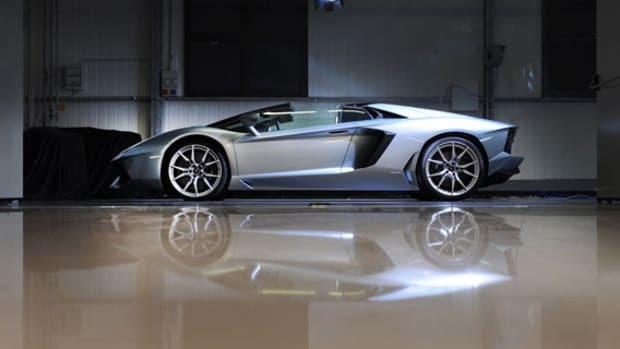 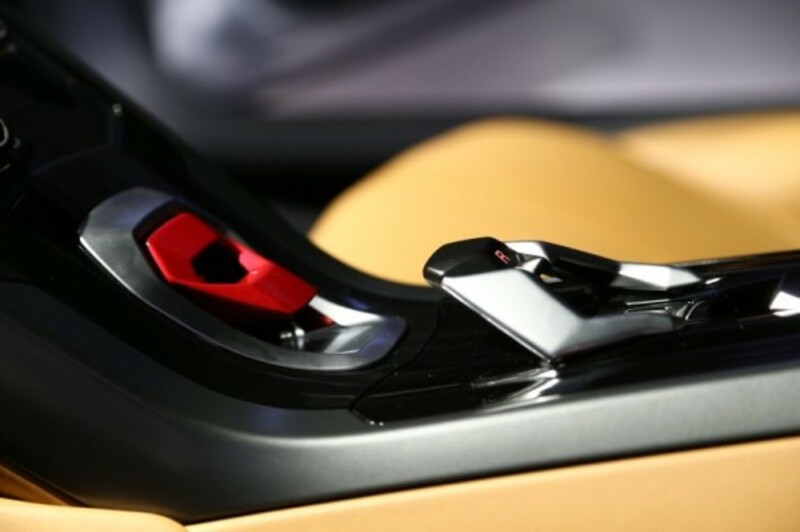 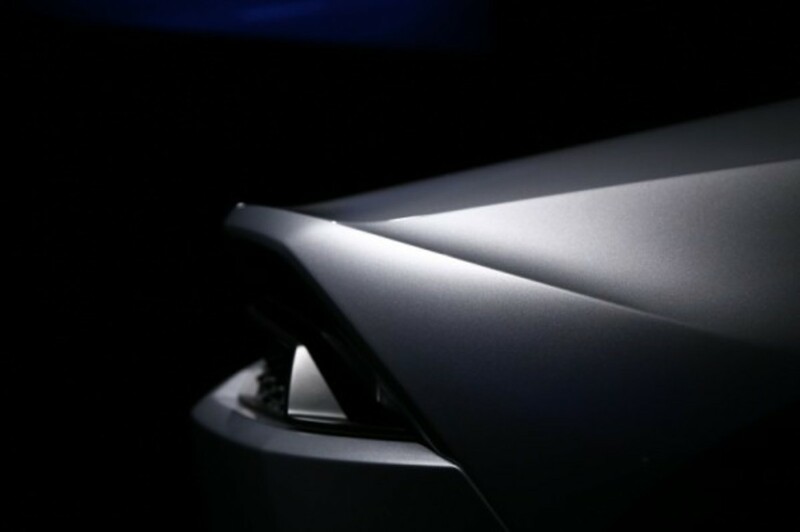 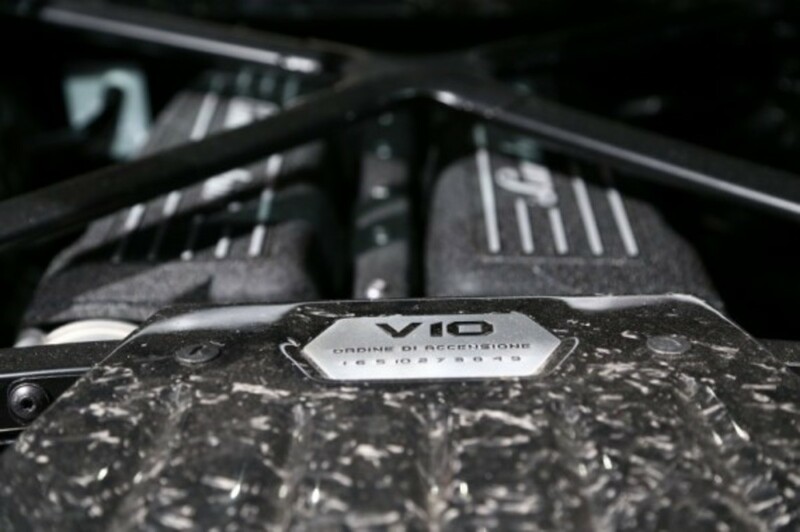 Constructed on a newly developed hybrid chassis, this super car proves to be lighter, more fuel efficient, faster, and the most up to date in terms of technology. 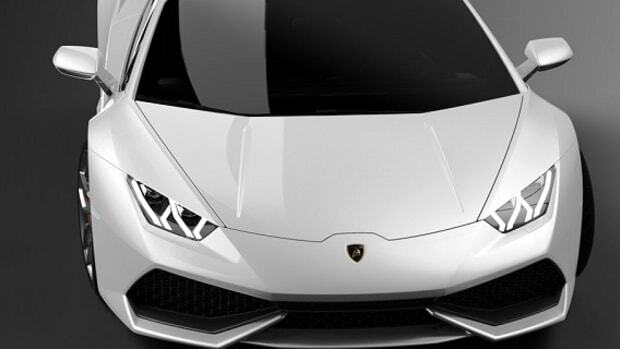 Statistics rates stand still to 100km (62mph) in mere 3.2 seconds and its top speed clocks in at 325km per hour or 202 miles per hour. 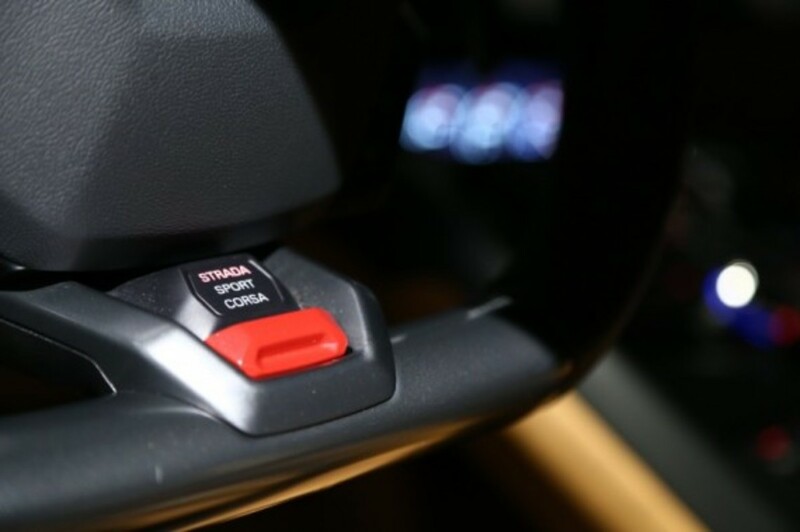 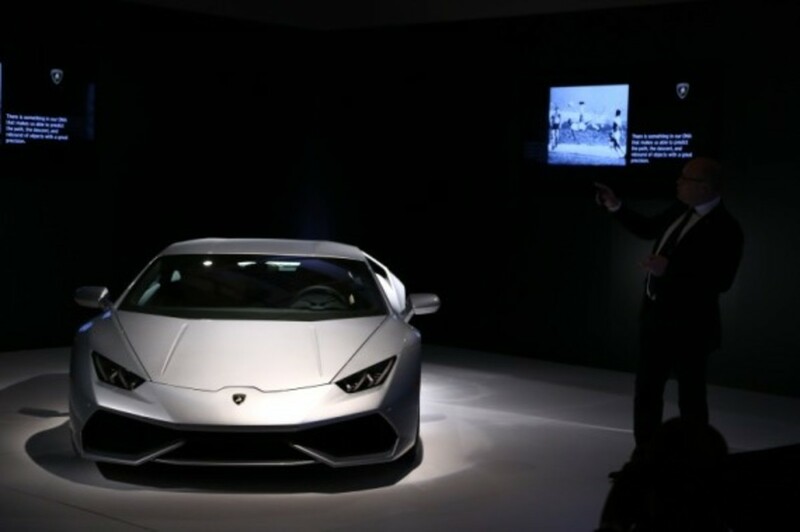 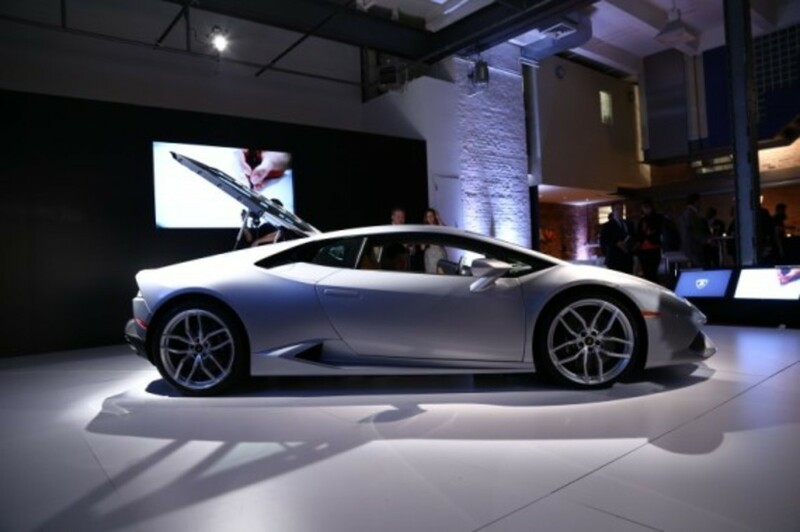 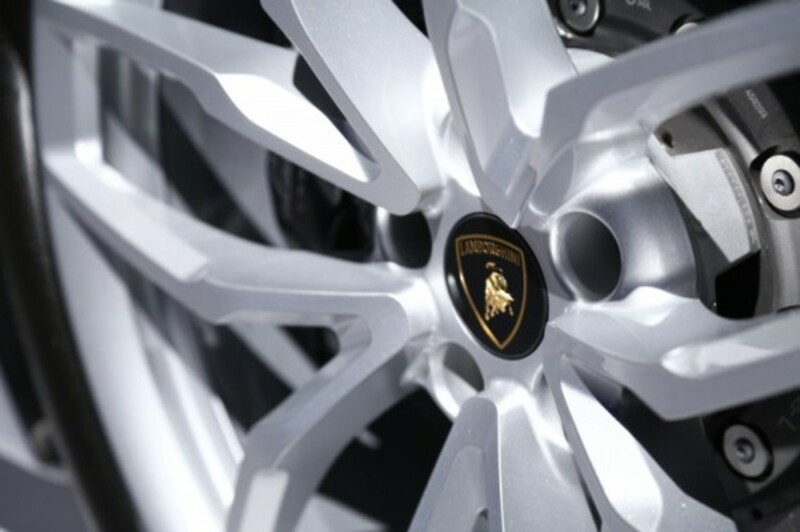 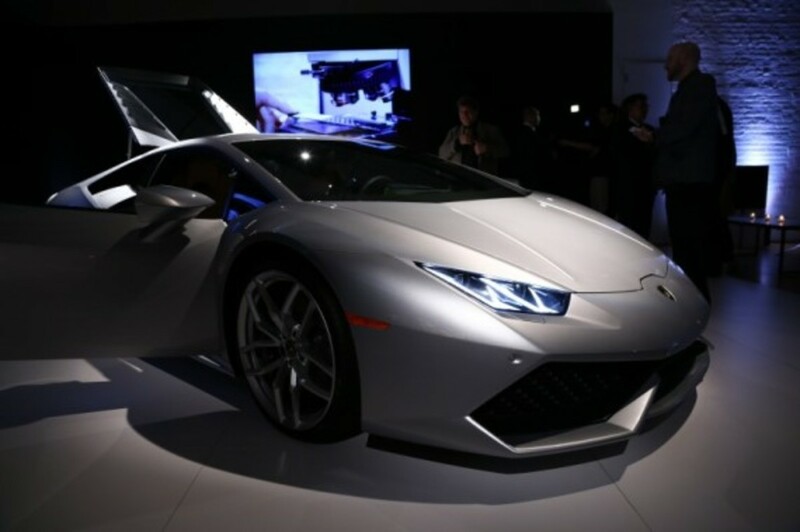 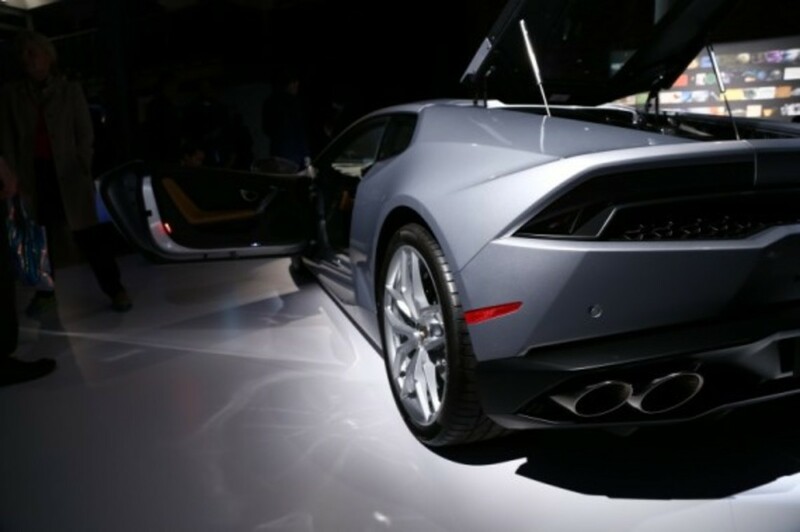 Check out detailed photos of Huracán from its official launch in New York below.